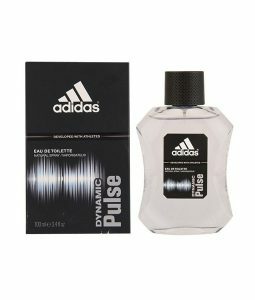 Buy this product and earn up to 880 Reward Points. 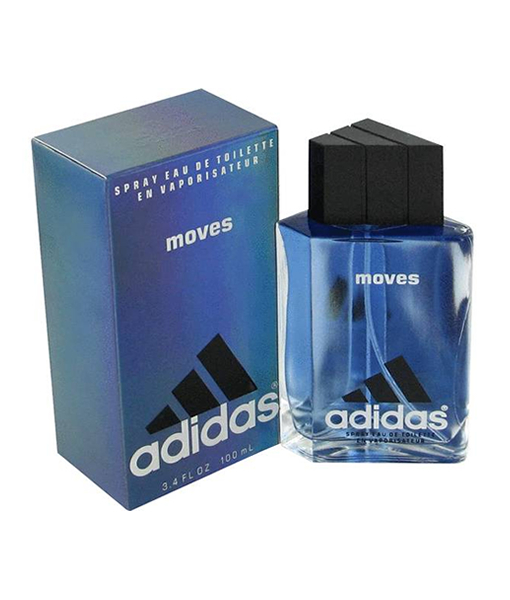 Launched in 1999, Adidas Moves has become a go-to fragrance for many men after a hard workout. 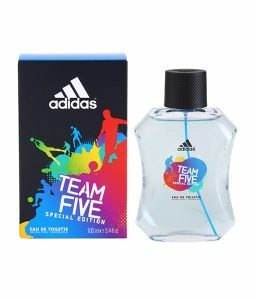 The top of the composition contains notes of parsley, tomato leaf, green apple, spearmint, anise, black pepper, mandarin, pineapple and peppermint. The heart adds ginger ale accord, cedarwood, ginger, jasmine, lavender, geranium, juniper and musk. 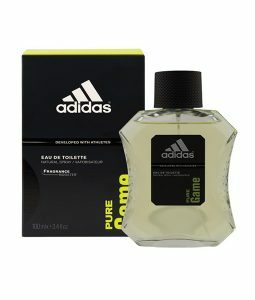 The base holds everything up with strong accords of sandalwood, lily of the valley, oak moss and thyme.